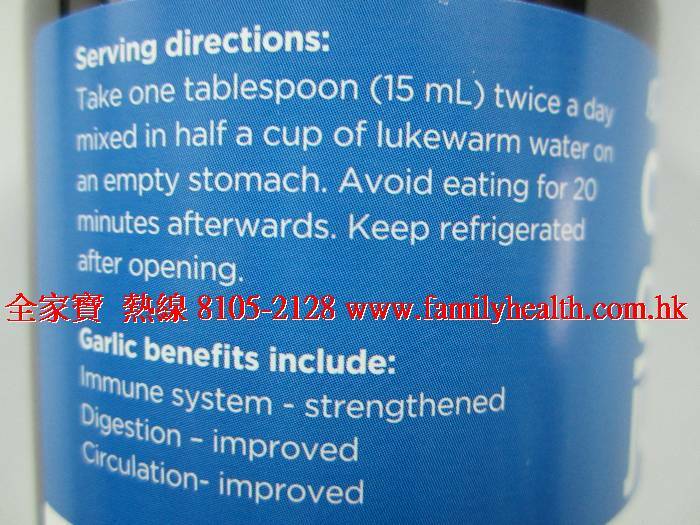 Due to garlic's many health benefits, garlic supplements in various forms have been created and are being sold all over the world. 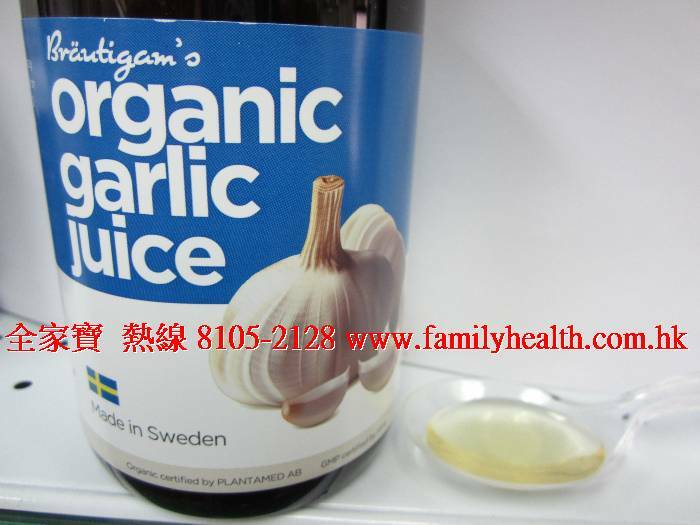 Many emphasize their high content of allicin, the main ingredient with anti-bacterial, anti-fungal and anti-viral properties. 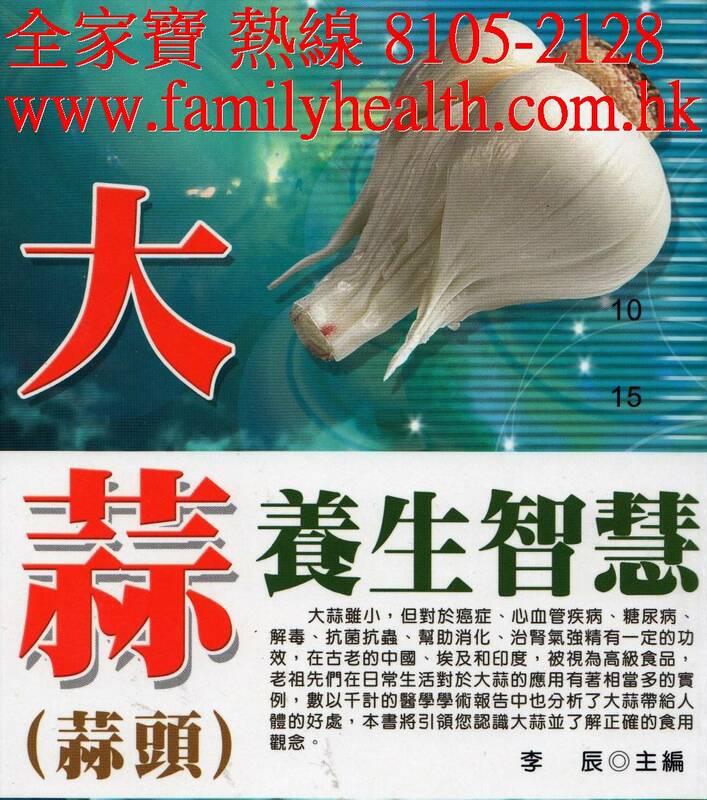 But it is not only allicin that contains health benefits. 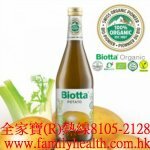 It has been found that the by-products of allicin, in particular a compound called ajoene, have remarkable anti-thrombotic, anti-microbial, and anti-cancer properties. 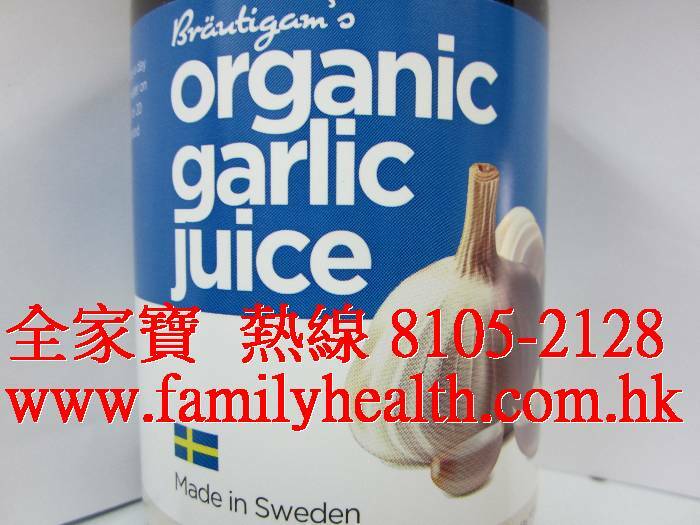 Bräutigam's Organic Garlic Juice is a pure aqueous extraction of garlic made without a heating process and without the use of any chemicals. 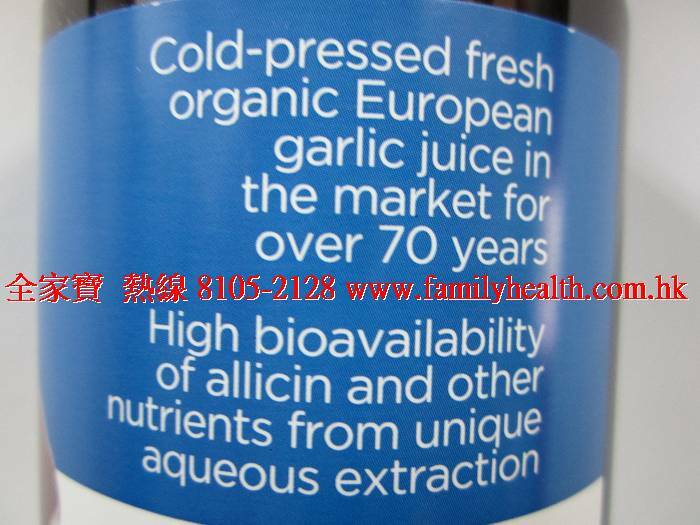 With water to preserve the allicin molecules and their by-products, it is more chemically stable than other preparations of garlic extract including tablets or cooked garlic, where heating destroys the bioactive compounds​. Its safety and efficacy are well-established after being in the market for over 70 years. 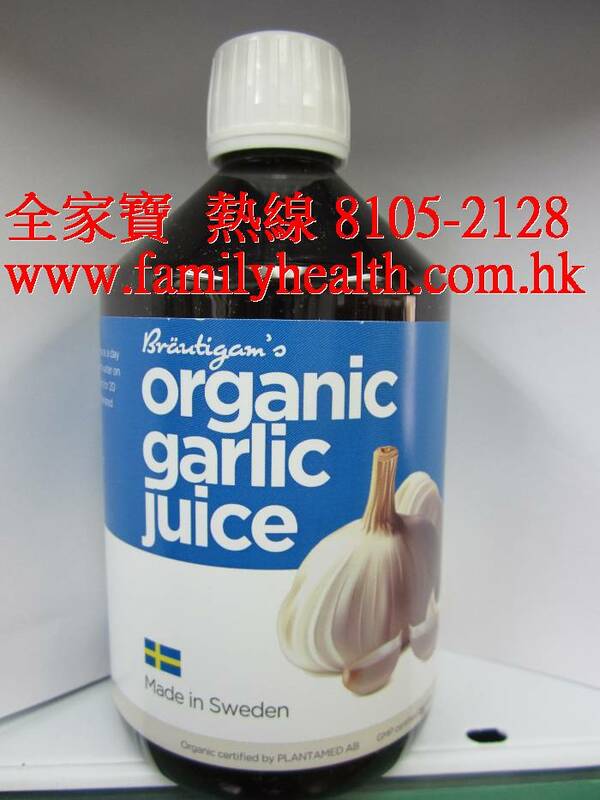 It is a natural, organic and potent supplement providing the full spectrum of garlic's legendary health benefits.